Looking for real analytics solutions to real higher education marketing problems? 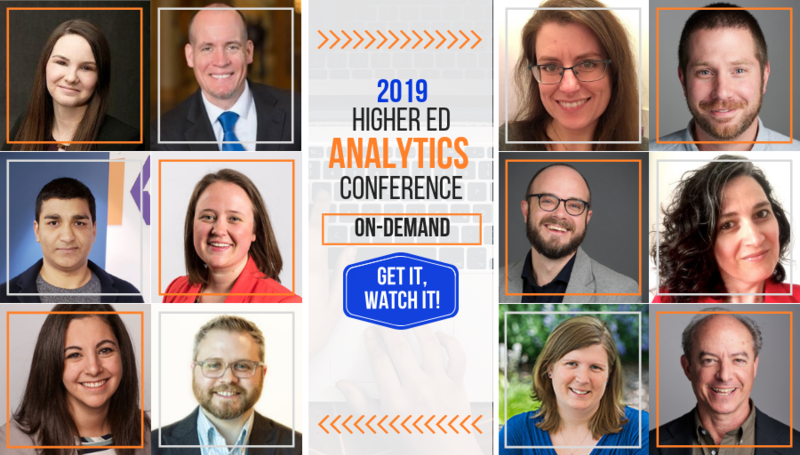 The 2019 Higher Ed Analytics conference will feature sessions from a dozen of higher ed digital marketing and communications professionals working in institutions just like yours. 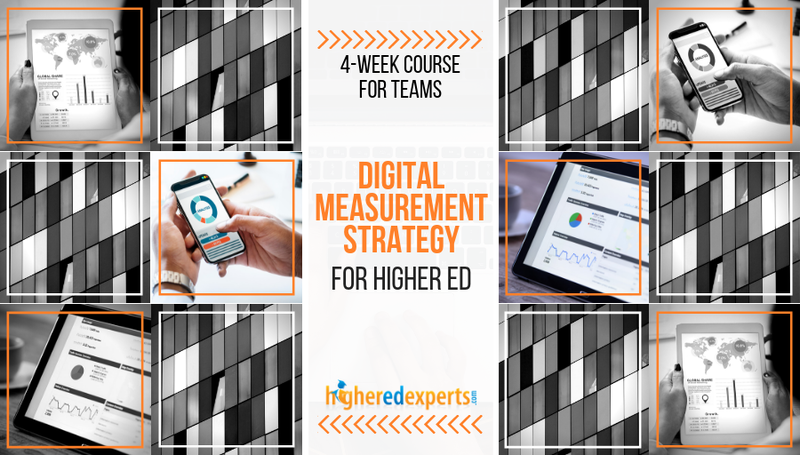 This higher ed marketing conference is online and team-friendly. 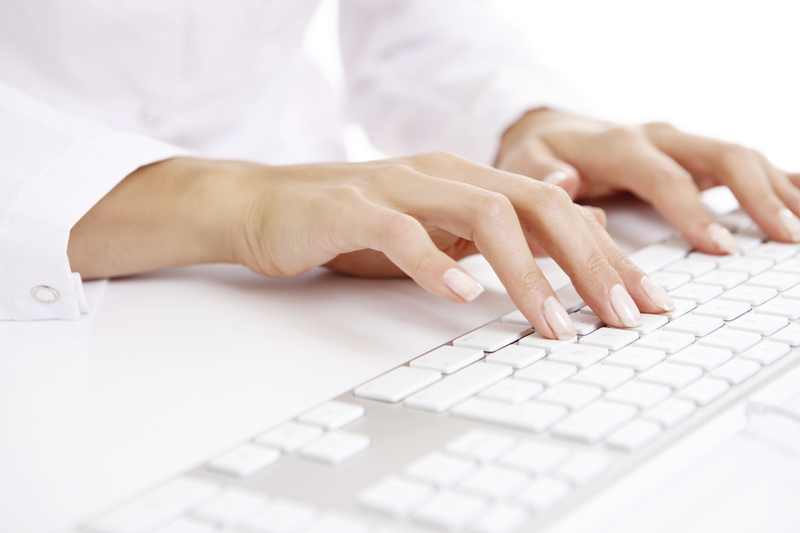 Categories: Conferences, Featured, Higher Ed Marketing, and Web Analytics. Audience: Digital Analytics Professionals, Higher Ed Experts Analytics Course Graduates, Higher Education Marketers, Marketing Directors, Marketing Professionals, Online Marketing Specialists, Publication Professionals, Social Media Directors, Social Media Marketing Managers, Social Media Strategists, Web Communication Coordinators, Web Content Contributors, Web Developers, Web Editors, Web Managers, and Webmasters.